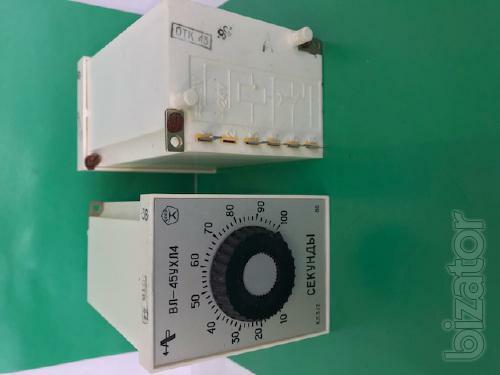 KOEMZ sells to out of stock availability: time Relay VL - 45-1 NF4. Shutter speed range: 0,3-3 sec. Shutter speed range: 10-100 sec. Release date: 1986 - 1987. Time relay VL - 45 is discontinued. Analogue time relay VL - 45 - time relay VL - 65.